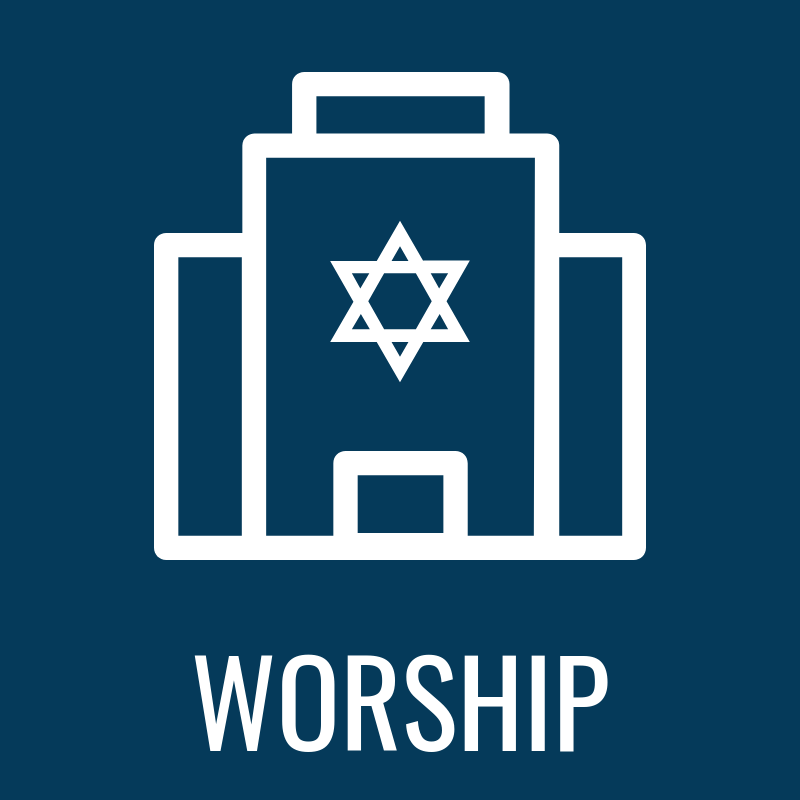 Featuring your favorite Jewish melodies backed by a full band with our teen choir – Shir Leadership – adding their voices, we’ll also welcome guest storyteller Marilyn Price. Celebrating a birthday in February? Join us to receive a sweet birthday treat and special blessing from the bimah! Marilyn Price is an award winning storyteller/puppeteer, author and educator. The stories she tells are engaging, interactive and always capture the imagination of her audiences. She has told and taught across the USA from Ellis Island to Hawaii and back. Her goal is to go beyond age ranges and touch each listener at their own place whether it be in a sanctuary, a library, a school or camp. Her most recent book From Gratitude to Blessings and Back is filled with the magic of Jewish blessings and stories that make them a part of our daily experiences. And … fun is always involved.